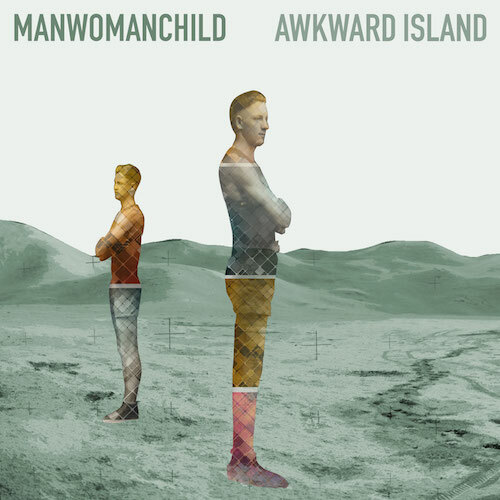 The official website for Manwomanchild. Get the latest MWC News, download music, and more. We promise not to email you more than once a month.